Mississippi Welders Supply Co., inc.
Mississippi Welders Supply (MWS) is your best choice for welding supplies, cryogenic gases, analytic gases, industrial gases, metal fabricating equipment, industrial supplies, PPE and fire safety equipment. 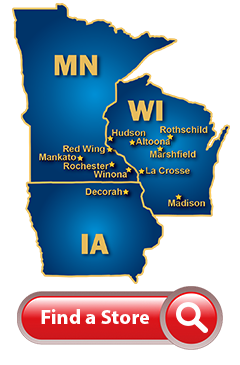 With eleven locations to serve our growing customer base throughout Minnesota, Wisconsin, and Iowa, we can deliver quickly. Our tenacity in following sound business practices and sticking to our mission ensures strong relationships between our employees, manufacturers we represent, and loyal customers. 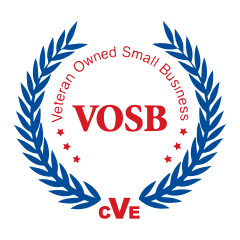 MWS is a certified Veteran Owned Small Business (VOSB). There’s a reason why the most challenging jobs require our assistance…our people are committed to be the best. MWS employees are trained to offer our expertise in solving problems, improving productivity, and implementing process cost reductions. When it comes to having the products you need to get the job done, we maintain an extensive inventory. Our eleven strategic locations distribute the supplies you depend on -- from our door to your door -- quickly and accurately.